Head Teacher, Jacqueline Atkinson joined Moorlands in February 2017. Jacky came to the school from her post as Deputy Head at St Michael’s School, Leigh-on-Sea and has also taught at Highfield Prep, Harrogate, The British School in Tokyo, The Chorister School, Durham and Yarm School. She is an accomplished organist and pianist and trained at the Royal Northern College of Music in Manchester. 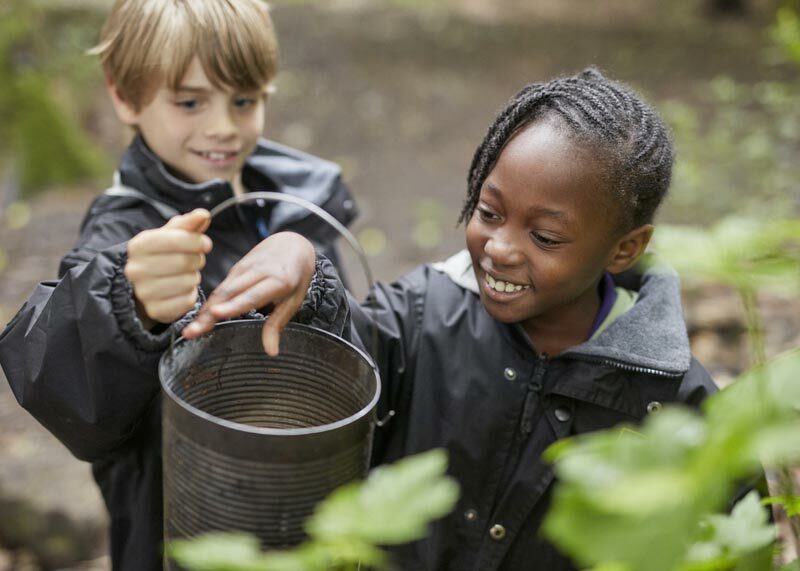 As a school, Moorlands is the ideal size – large enough to have great facilities but small enough for each child to be known and nurtured to be the best that they can be. 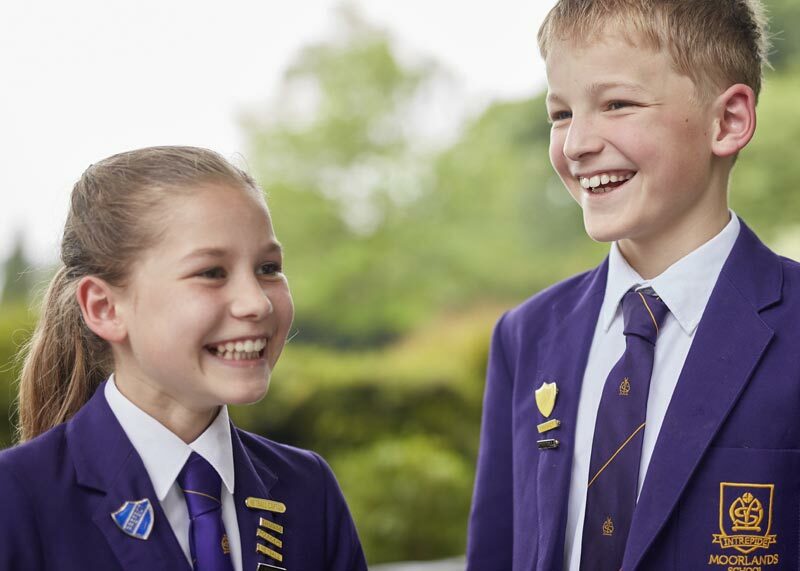 Our Independent Schools Inspectorate (ISI) Inspection, in 2017, clearly identified the intrinsic qualities which make Moorlands such a unique place: the outstanding pastoral care; the breadth of education and our pupils’ achievement in all areas of school life. We are very proud that, yet again, all of our Year 6 pupils have gained their senior school of choice. These have included Woodhouse Grove School, Leeds Grammar School, Oundle, Ashville College and Harrogate Ladies’ College, with academic, sport, music and all-round scholarships also being awarded. 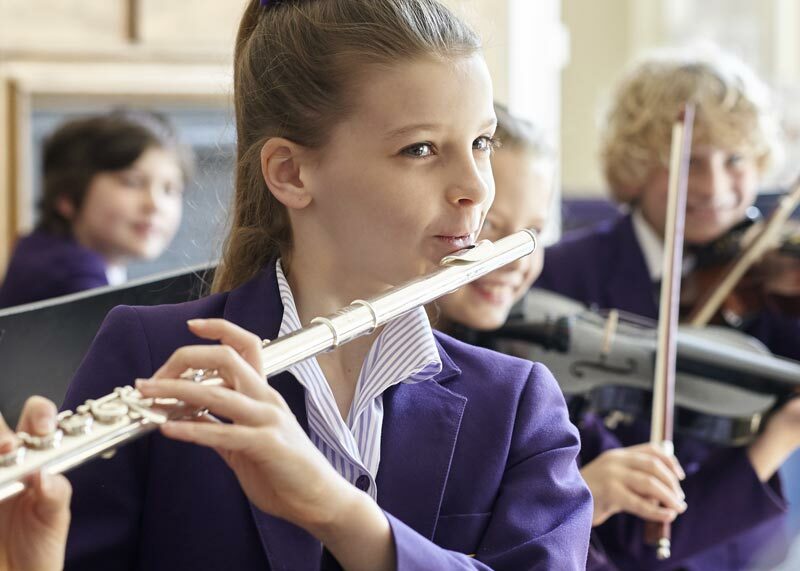 The school’s motto ‘Intrepide’ is a constant thread in the diverse cultural, creative, sporting and musical activities on offer. Moorlands is not a school which stands still, we are continuing to build on this excellent foundation for the future success of the school and I look forward to exciting times ahead. I do hope that our website communicates what Moorlands is all about. We always welcome families to come and look around the school to get a real feel of the place. If you would like to do this, please contact our Admissions Team. We look forward to meeting you!